Since last May, we have spent months developing our plan to implement this innovative, new strategic plan. We are excited to tell you about our plan to be the PHA Hub. Firstly, you may ask, ‘what is a PHA Hub’? Well, PHA stands for “People Living with HIV/AIDS”, and a hub can be described as “the center of an activity, region or network”, or as “the central part of a wheel from which the spokes radiate”. When you put PHA and hub together, you get a community center for people living with HIV/AIDS to connect to services, community and practical support. Why do PHAs need a PHA Hub? All too often, we hear how difficult it can be for PHAs to learn about services that are out there, and, once they find out about them, how difficult it can be to get connected to them. PWA wants to solve this problem. We want the PHA Hub to get PHAs connected to the services they need faster and more easily. To do this, PWA staff and volunteers will become resource experts. We will specialize in learning all we can about services in the HIV sector and beyond. We will also have more peer navigators – PHAs who have lived experience and training in navigating services – who can go with other PHAs out into the community to services. 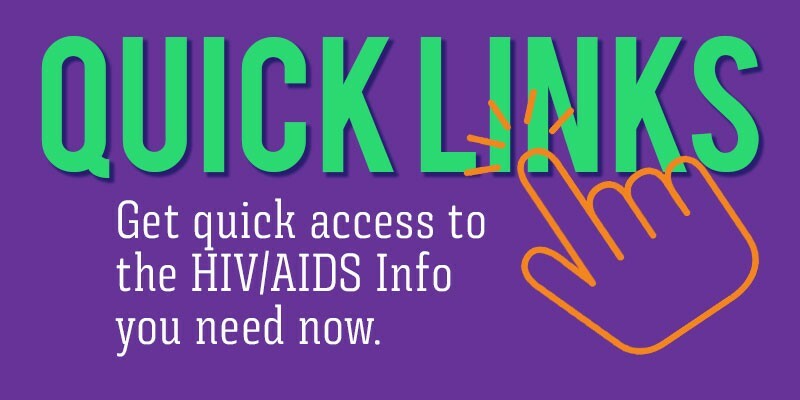 We will also work more closely and directly with other AIDS service organizations, health care providers and more, to enable PHAs to access services faster and with more support. We will create specialized agreements with agencies to help PHAs get faster access. The PHA Hub will get PHAs connected! Secondly, the PHA Hub will help PHAs get connected to and build community. We know that HIV stigma, and mental and physical health challenges, among other things, keep people isolated. We want to change that. We want PHAs to help build and be a part of strong, vibrant communities. One way will be through “hanging at the Hub” – coming to PWA and connecting with other PHAs through new drop-in programs and other PHA-led programming. We are looking to build community for people aging with HIV, women living with HIV, and PHAs who use substances, among others. We want the PHA Hub to be a community center full of energy and life!